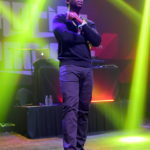 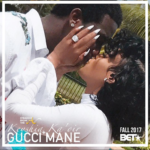 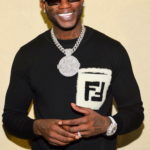 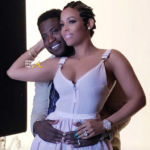 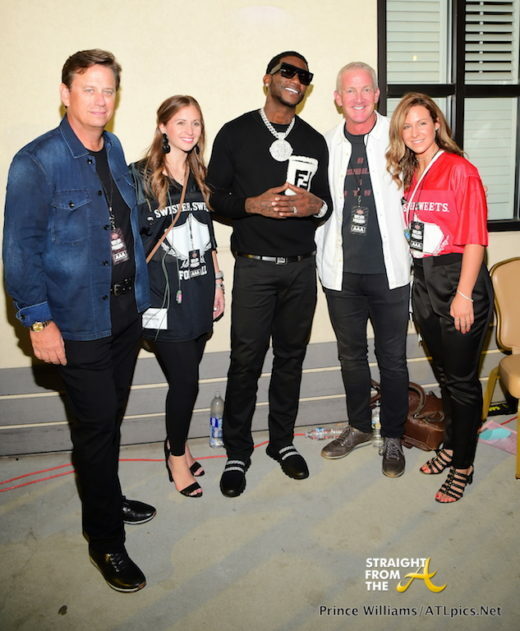 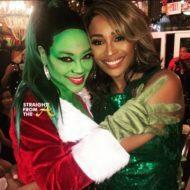 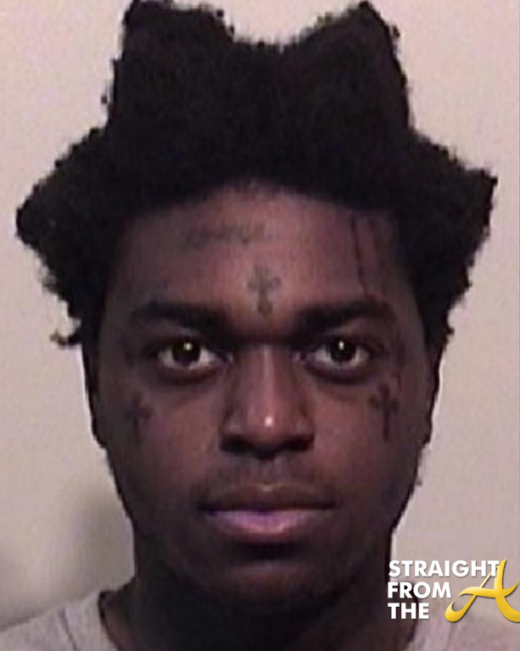 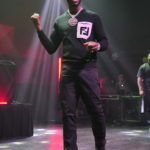 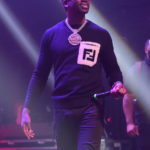 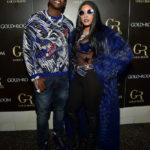 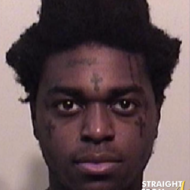 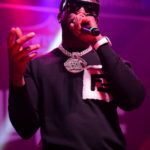 Gucci Mane was the headliner for the Swisher Sweets concert series in Atlanta this past weekend and his wife Keyshia Ka’oir not only supported, but she joined in on the performance. 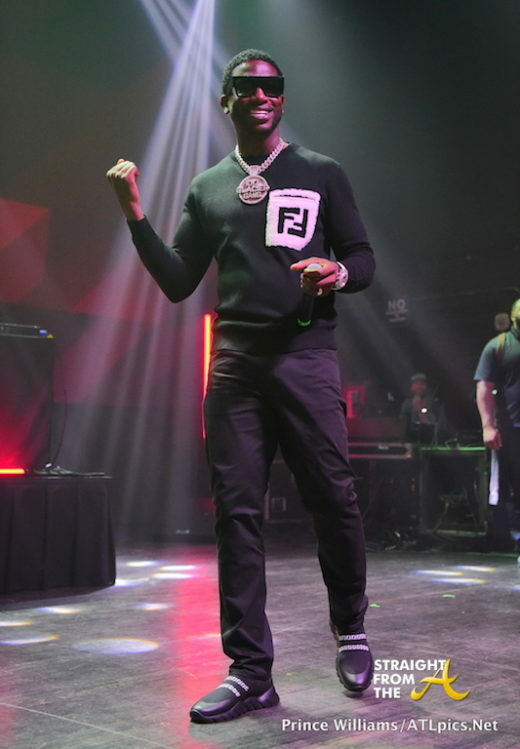 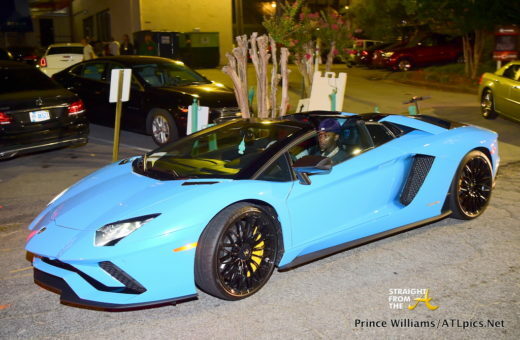 The event, billed as ‘Artist Project Atlanta’ was held at the Buckhead Theatre Saturday night (Sept 22) and attendees included Offset, Asian Doll & more. 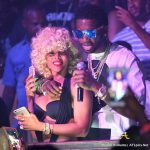 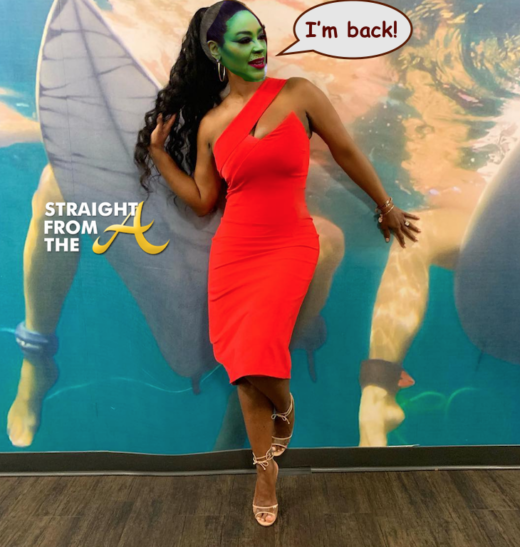 Keyshia showing off her dance moves. 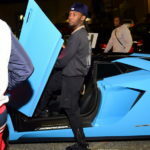 Offset pulled up solo in the Lambo that his wife Cardi B. bought him. 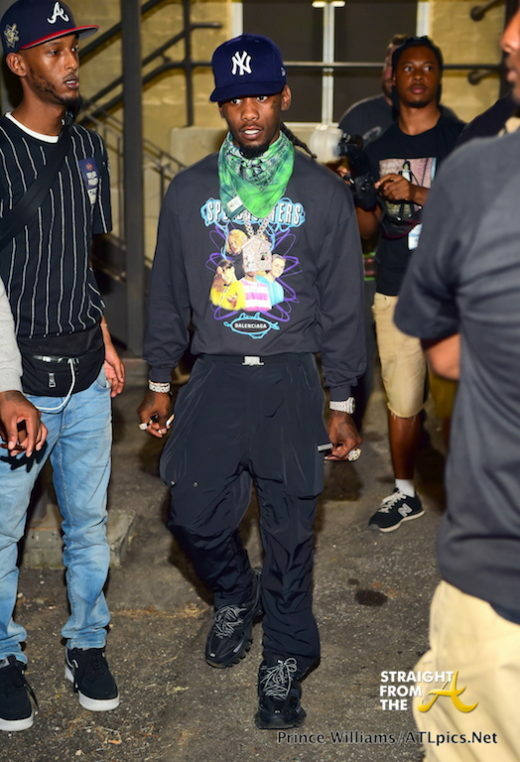 Asian Doll (Gucci’s Artist) strikes a pose.